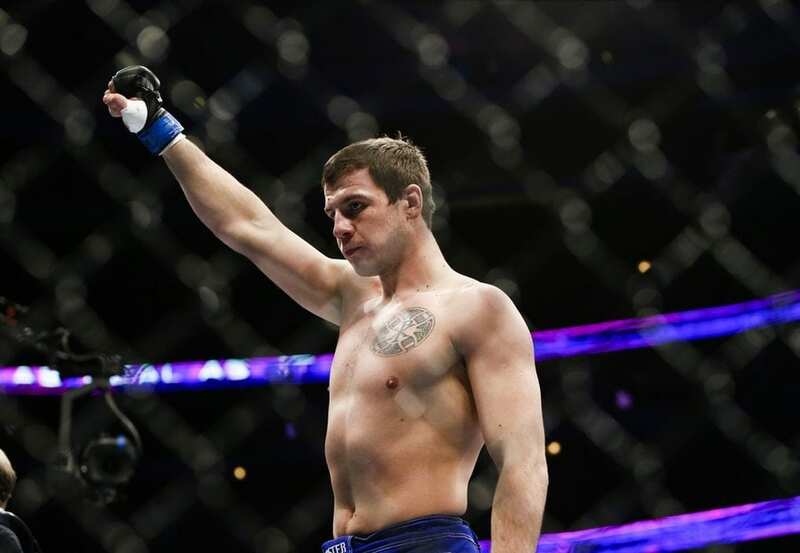 A light heavyweight tilt between Nikita Krylov and Ovince St. Preux will kick off the UFC 236 main card in Atlanta, Georgia. The 26-year-old Krylov (25-6) is a decade younger than his opponent at UFC 236. Krylov is a talented Ukrainian grappler that has won four of his last five fights. He was most recently submitted by Jan Błachowicz last September. As for St. Preux (23-12). The former college football standout is now a veteran in the MMA game. 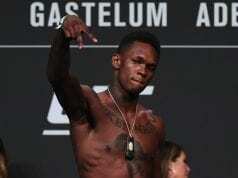 “OSP” will make his 19 walk to the Octagon on Saturday night. 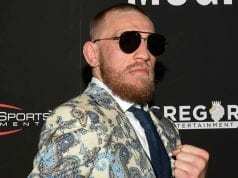 He most recently dropped a decision to Dominick Reyes at UFC 229. Krylov has a tendency to start quick. The Ukrainian takes the center of the cage. He lands a leg kick and pushes forward with a punching blitz. St. Preux lands a trip and takes Krylov to the mat. Krylov posts up and gets back to his feet. He looks for a front choke on “OSP”. St. Preux fights his way out and lands another trip takedown. Again, Krylov stuffs his head and gets right back to his feet. Both men grappler but St. Preux hits a wizzer and mounts Krylov. He postures up and drops a hard elbow. Krylov bucks up and “OSP” goes over the top. Krylov is back on his feet and he lands a hard one-two. He presses St. Preux against the cage and lands a knee to the body of the American. He lands a couple of punches as the round ends. Krylov takes the center of the Octagon and lands a kick to the body of “OSP”. He blitzes forward and rocks the American with a hard right hand. St. Preux looks for a takedown as Krylov blasts elbows in defense. Krylov takes St. Preux down and quickly mounts him. “OSP” turns and Krylov takes his back and sinks his hooks in. He looks for the rear naked choke and gets it. “OSP” taps.